I know all of you clipart addicts will just love this!!! 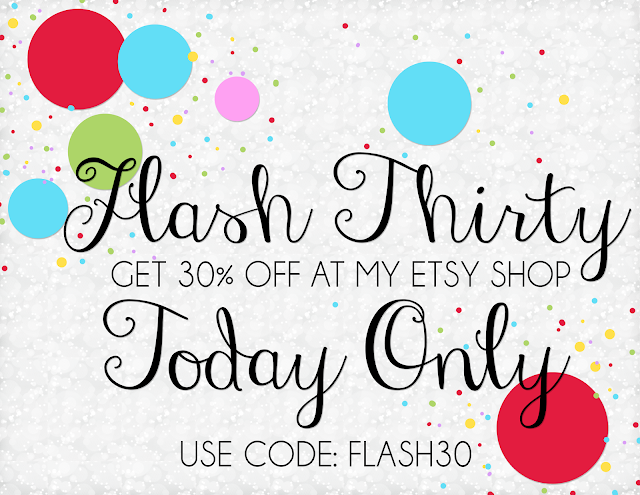 Click the image above or click the link below to visit my Etsy shop before Flash Thirty is Gone!! Come back and visit all week for a fun trail of Presents to open!!!! Thank you so much for your love & Support!! !